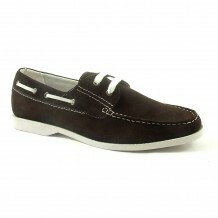 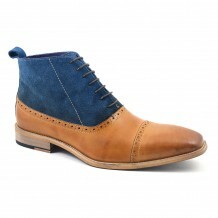 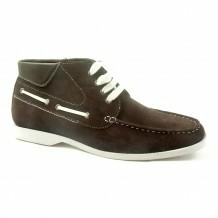 A cool casual suede boot which laces up and has a rubber sole. This suede taupe casual boot is versatile. 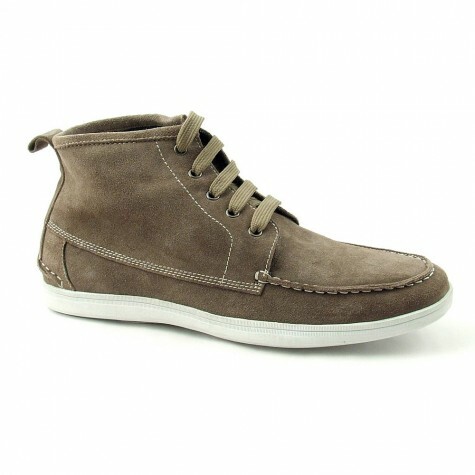 Be the first to review “Talan Suede Taupe Casual Boot” Click here to cancel reply.